Genre: Dance, Club, Electro | Label: VA-Album Rec. Genre: Chillout, Longe | Label: VA-Album Rec. 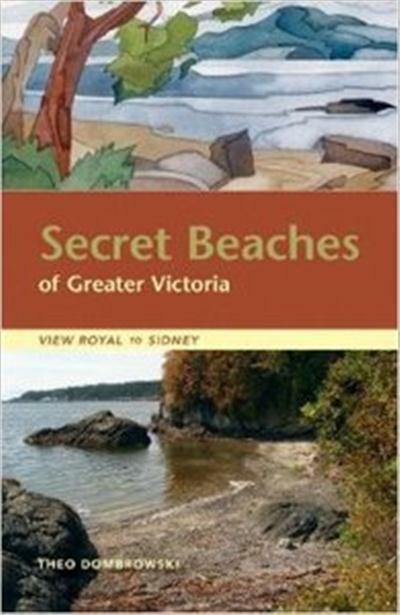 Theo Dombrowski, "Secret Beaches of Greater Victoria: View Royal to Sidney"